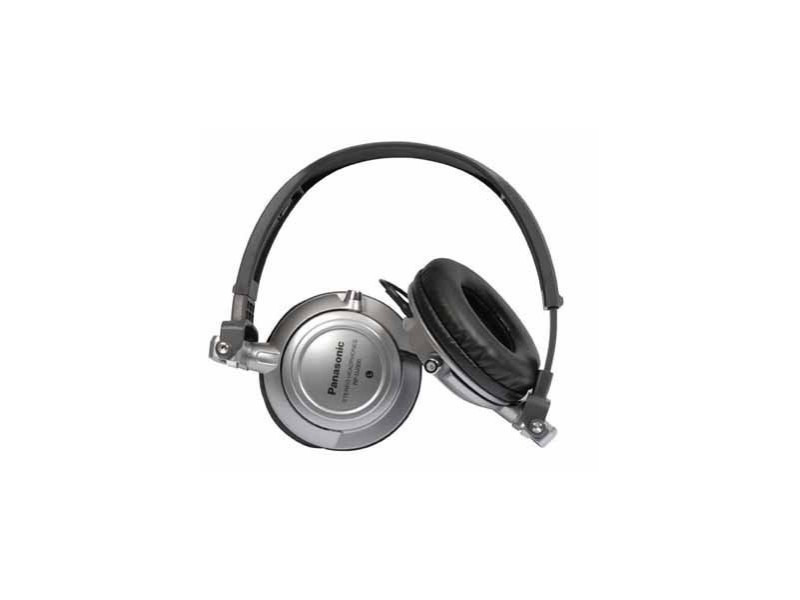 Panasonic RP-DJ300E-S DJ Headphones. 2 metre cord. Swivel mechanism headband. Soft cushion ear pads. 10Hz - 27kHz frequency response. Neodymium magnet. 3.5mm jack. By Panasonic.